I joined Amazon Prime shortly after getting my Kindle Fire this past April. Membership allows one book per month, so I get picky about what I’m going to read. One book caught my attention. 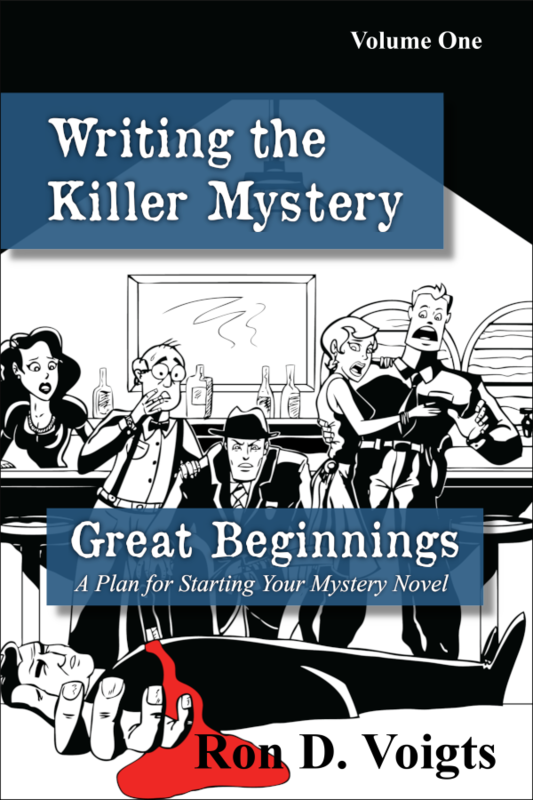 A sinister pair of eyes stared out from the cover beckoned me to look further. 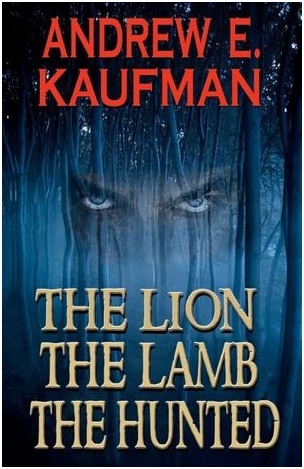 I clicked the "Look Inside" and read a few paragraphs.Immediately I was hooked and had to read more of THE LION, THE LAMB, THE HUNTED: A PSHYCOLOGICAL THRILLER by Andrew E. Kaufman. The book follows two seemingly unrelated stories with a common thread—Patrick. He takes the reader on a frightening journey of growing up with a mother that makes the evil stepmother in Cinderella look like a saint. The excerpts of his life are dispersed neatly throughout the book and every atrocity done by this woman is only exceeded by the next. 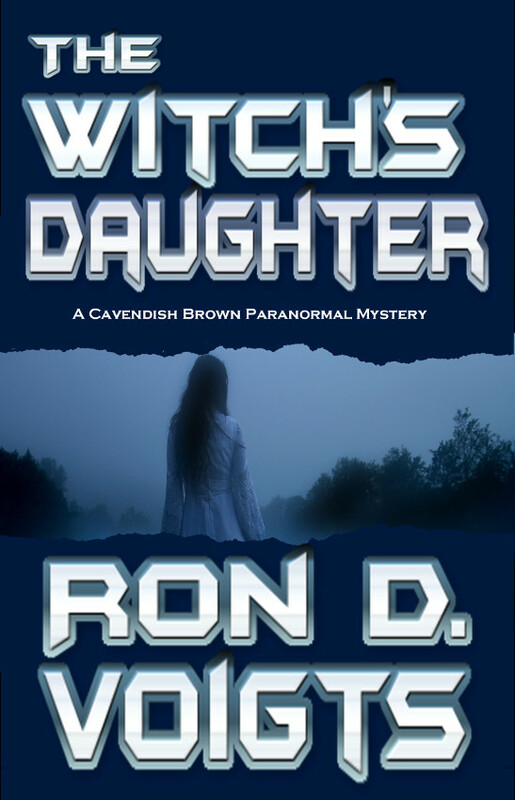 The other storyline follows Patrick’s investigation into a cold case kidnapping/murder spurned on by some unusual artifacts he finds in a box from his mother’s estate. Every step uncovers bizarre events that don’t add up and possibly an innocent man being executed for the murder. 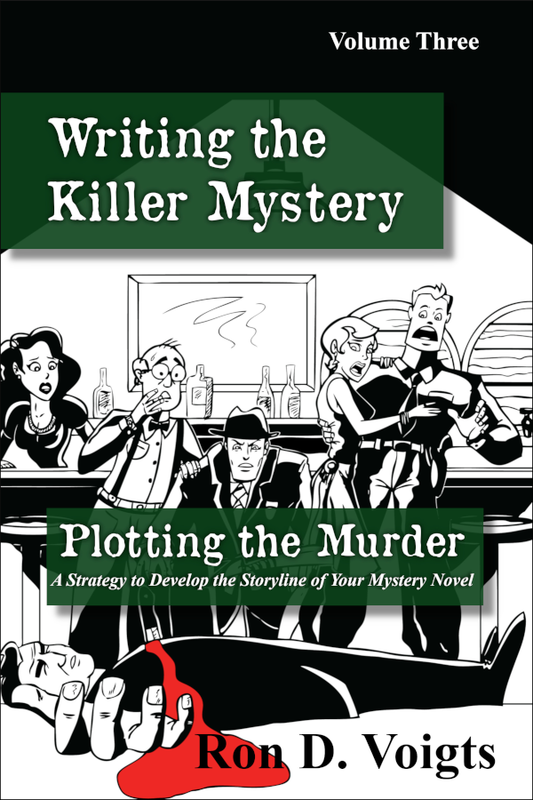 As Patrick closes in the killer, it soon becomes apparent that he is the hunted. A brutal psychopath who will stop at nothing wants Patrick dead. How do these storylines come together? You’ll have to read the book to find out. This is the kind of book that’s hard to put down and I found myself staying up late into the night just to catch a few more paragraphs of what will happen next. 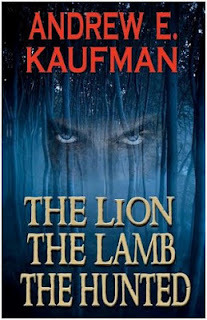 The writing flows and Kaufman weaves a superb thriller that will keep the reader hanging on until the end. 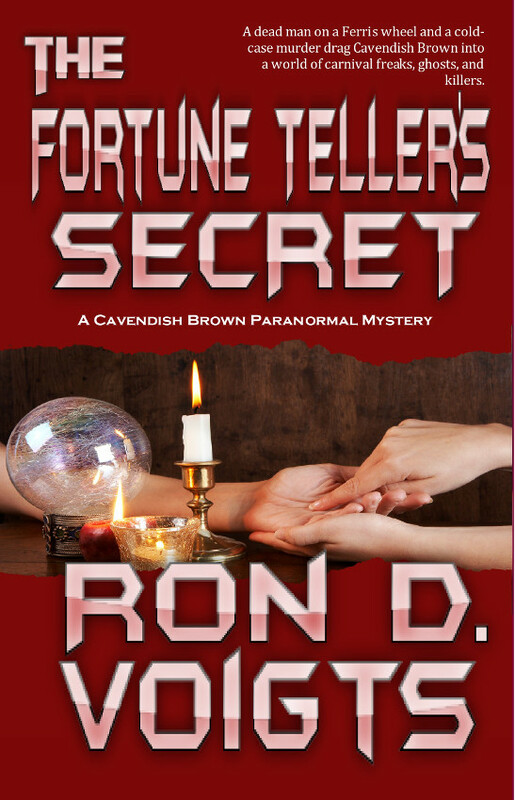 Currently the book is #71 in Paid Kindle Store. 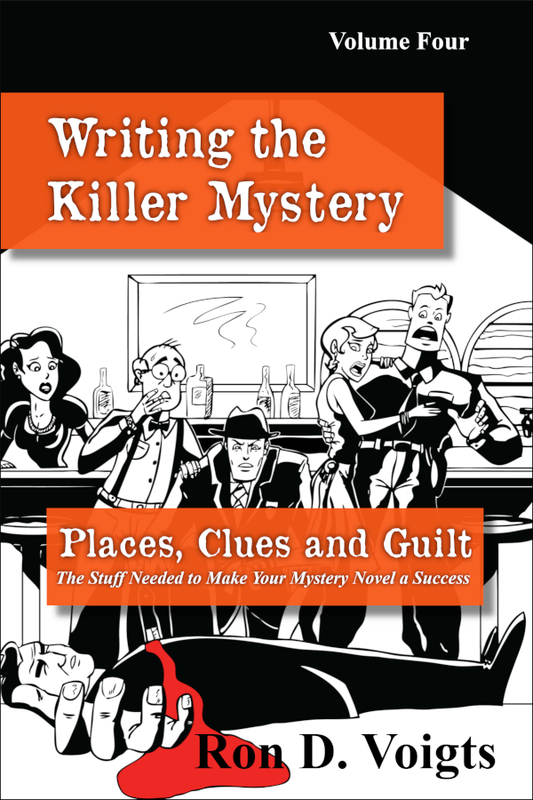 For Mystery and Thriller fans this is a great read. I give it four thumbs up.